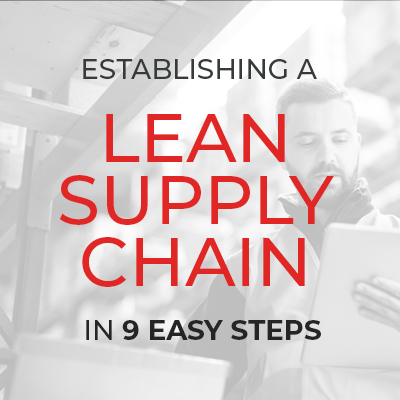 Martin Supply has your guide to establishing a lean supply chain and how to get your lean process in motion with nine easy steps. Fasteners are hardware devices that are used for non-permanent joining of two or more objects together. 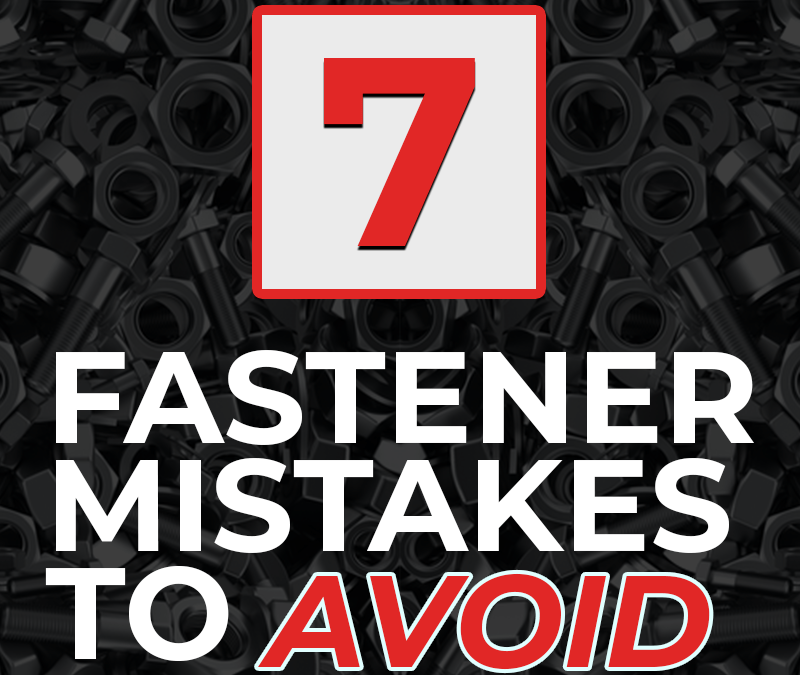 Even if you have the best fastener at your fingertips, there are 7 common mistakes you should avoid while using them. 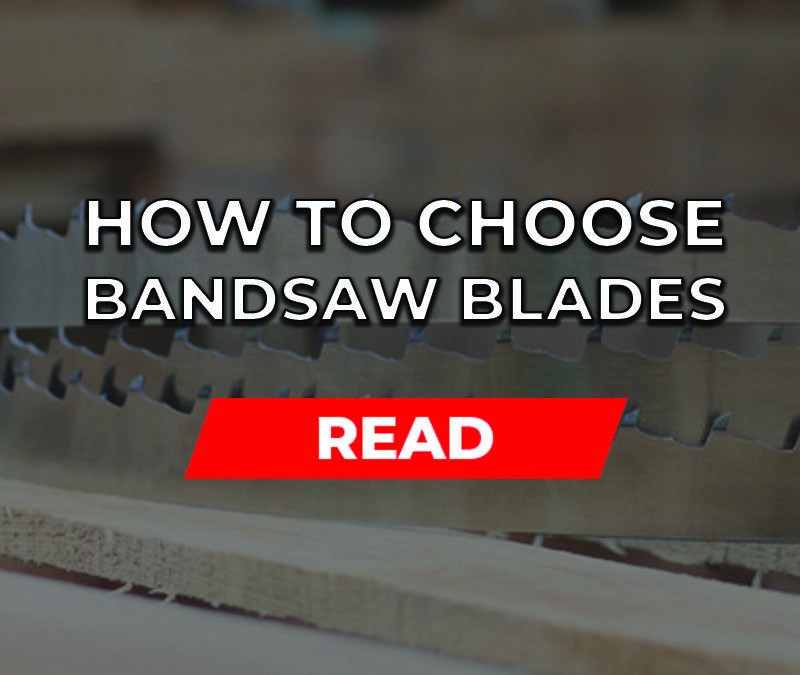 One of the best ways businesses can improve efficiency and cut costs is through kitting. Kitting is the process in which individual items are grouped, packaged, and assembled as one unit. 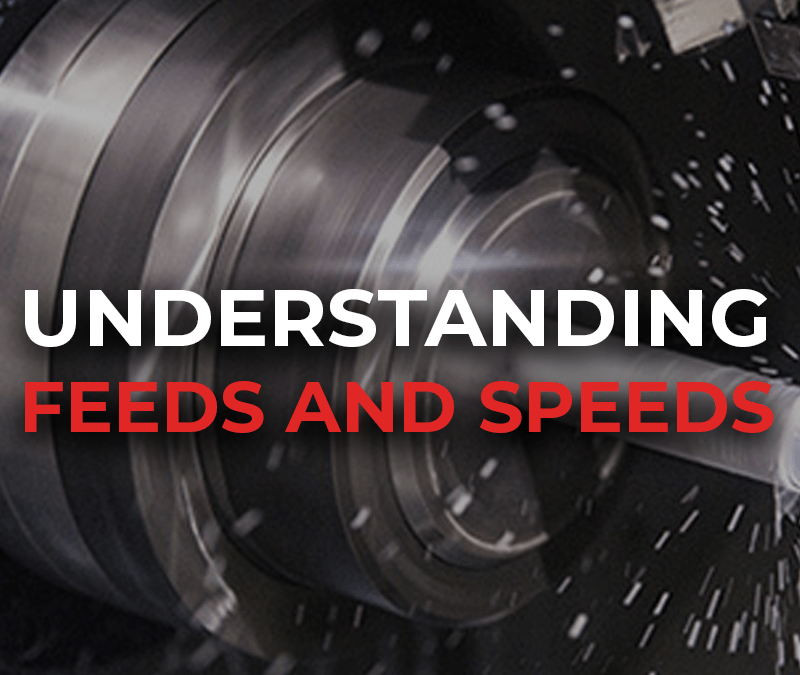 CNC machining is the backbone of many manufacturers’ processes, where the feeds and speeds refer to two separate velocities for machine tools. 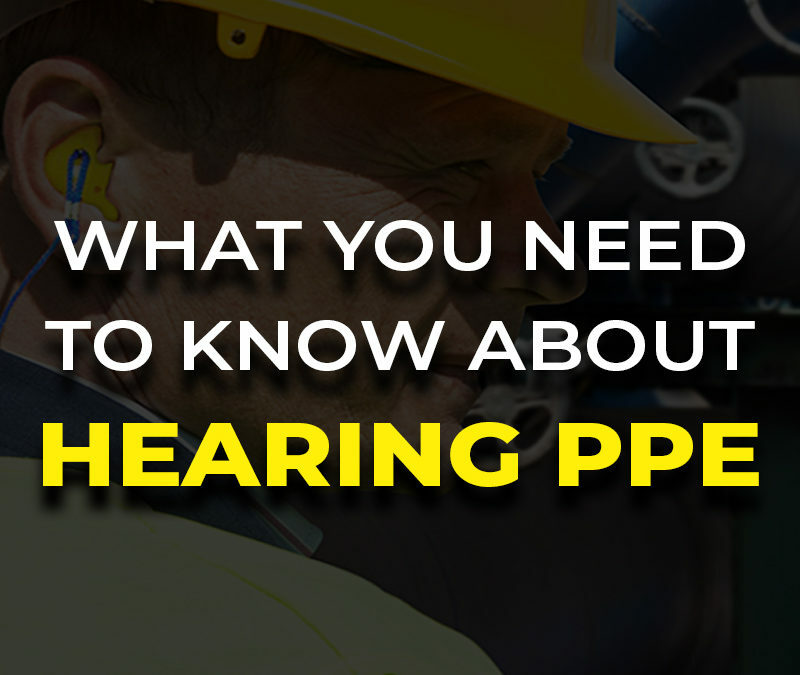 Employers must provide personal protective equipment (PPE) to their employees and ensure its use, while employees have a responsibility to properly wear and maintain their PPE. 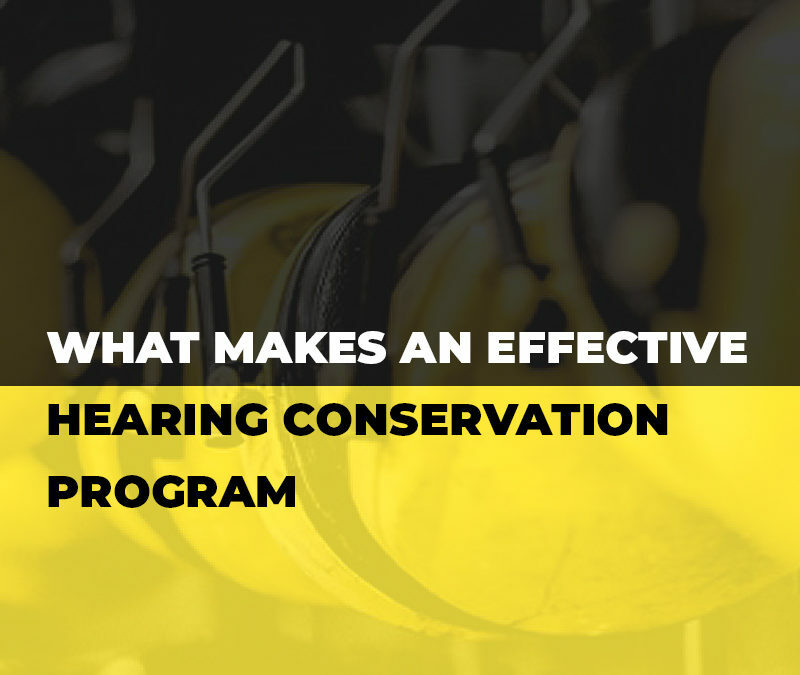 What Makes an Effective Hearing Conservation Program? 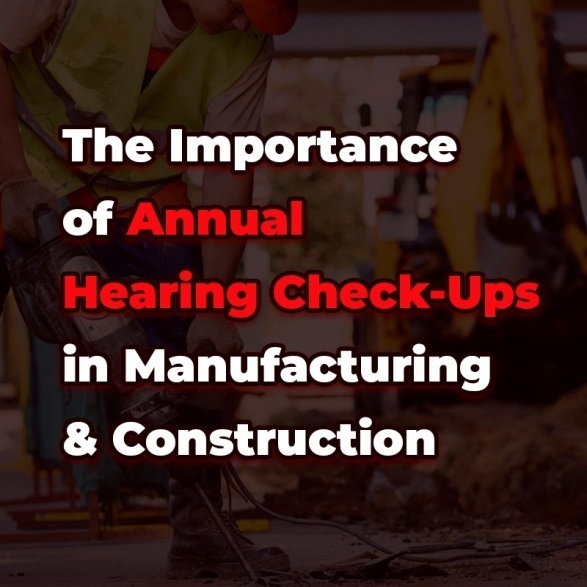 Noise is one of the most frequently ignored by workers. 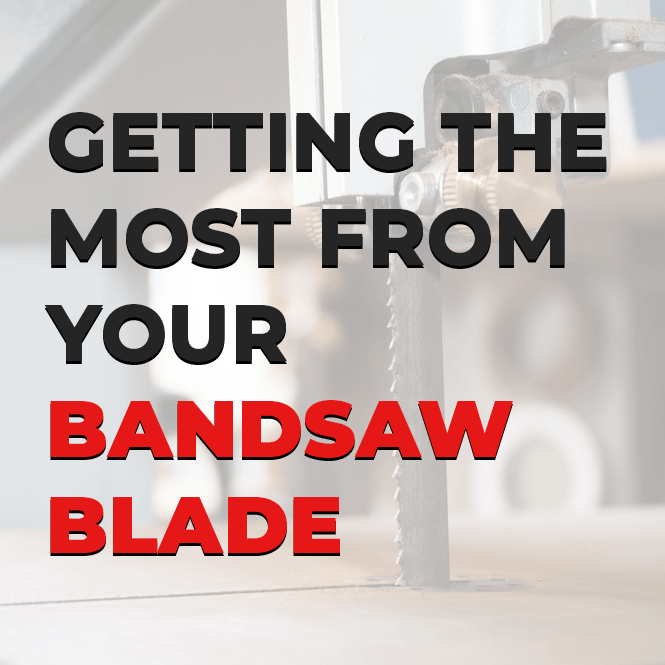 The danger of long term noise exposure is not as obvious as a fall or a saw blade, but without effective preventative measures it will still result in debilitating damage in the long term. 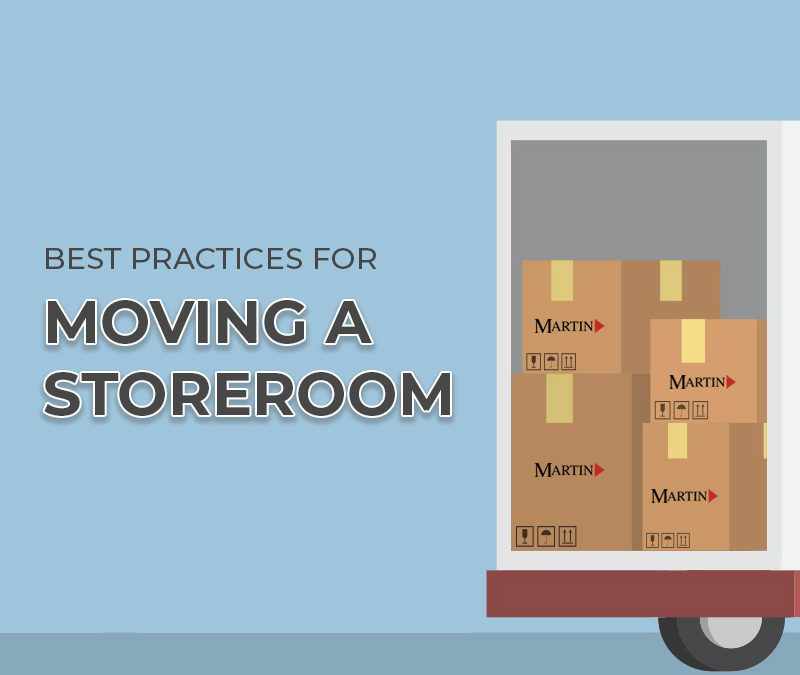 Martin Supply’s guidelines for moving a storeroom can help your company operate better. By following our tips, moving your storeroom can proceed stress-free.